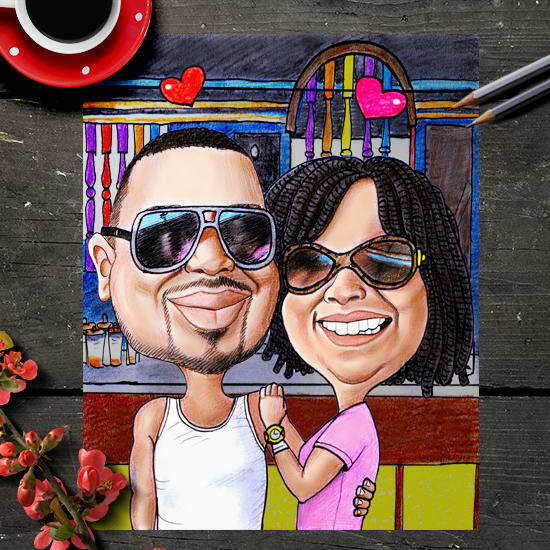 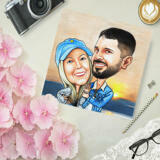 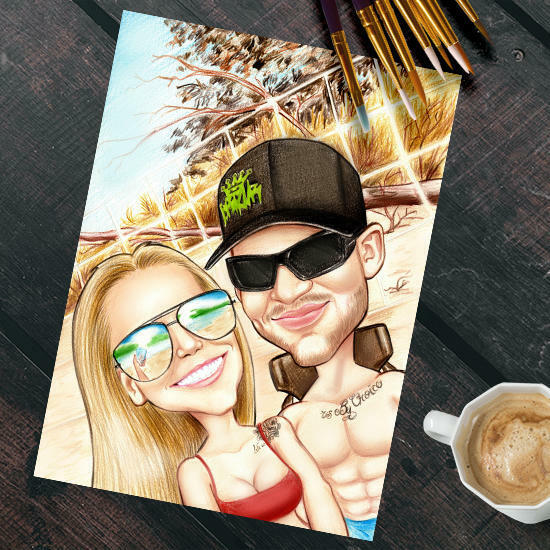 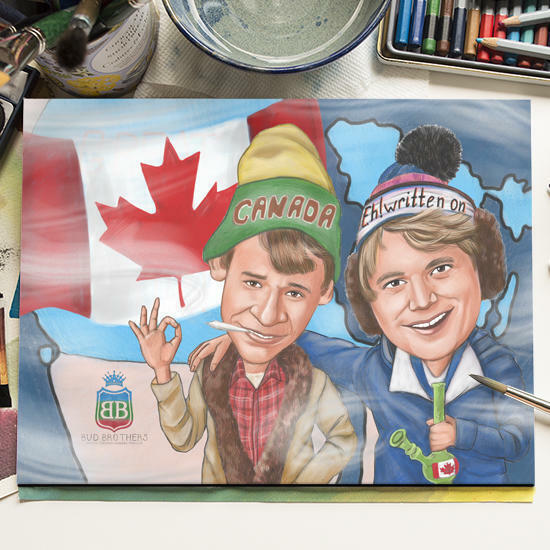 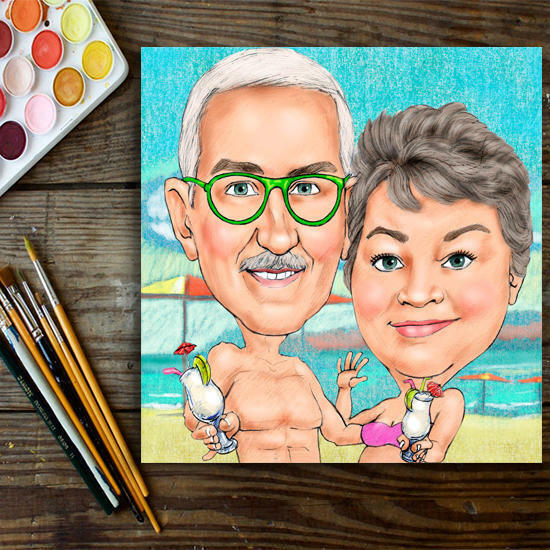 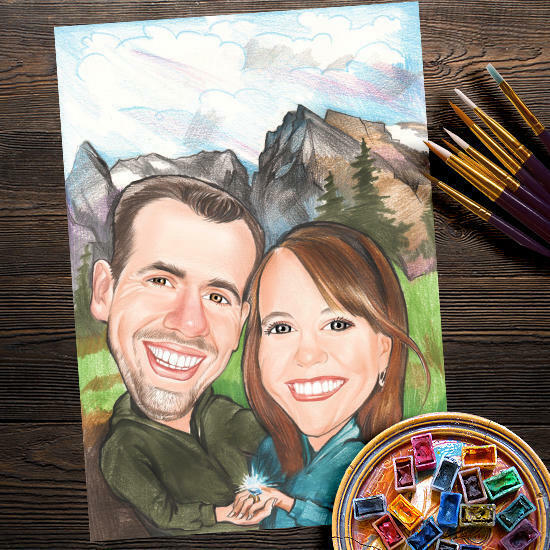 Get a custom-made caricature drawing of yourself with a soulmate or friends, which will be hand-drawn based on photo and submitted requirements. 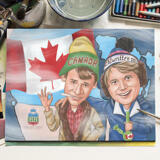 Caricature will be drawn in colored pencils style on A4 or A3 Paper. 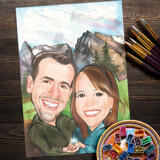 We can design any custom background of your choice. 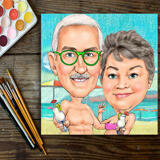 Original drawing of couple caricature will be delivered as a ready-to-be-framed picture by post. You can make an amazing gift and surprise for your partner on Birthday, Wedding Anniversary Day or simply without any occasion.